The Fellowship in Primary Care Sports Medicine provides ideal experience in all aspects of Sports Medicine. 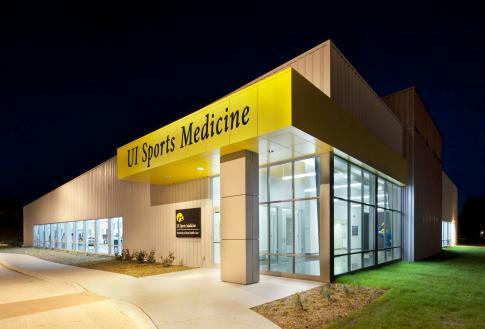 This includes state-of-the-art ultrasound training and an exceptionally diverse clinical experience caring for athletes ranging from Division I and professional athletes to weekend warriors. Every day you will work with and learn from nationally and internationally recognized leaders in Sports Medicine. Highlights of your medical coverage will include over 700 Division I athletes across 20 teams and a World Cup cycling race.